A lot has shown interest when I reviewed the newest from Olay– The Miracle Duo. I guess in this day and age, more and more women (and even men) are really investing on skin care and a lot have become more cautious when it comes to taking care of themselves. Olay Miracle Duo can help you prevent premature skin aging and can boost your skin cells renewal for that younger looking skin. 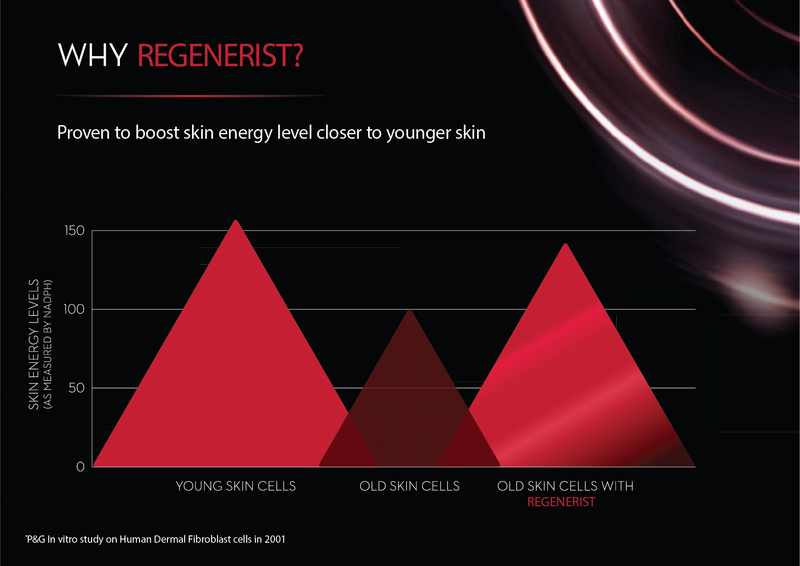 Hollywood Star Katie Holmes loves Olay Regenerist Micro Sculpting because of it’s fragrance. For me? I love the rich consistency for a little really goes a long way. Now you too can experience the power of the Miracle Duo as I’m giving away a set to three lucky readers of mine. Please do take note that this giveaway is only open to Metro Manila residents only. 1. 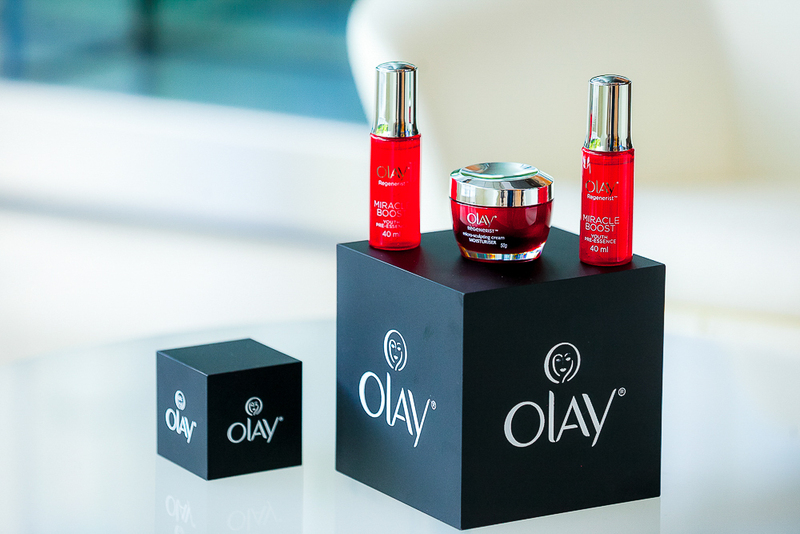 Like and follow Olay Philippines on Facebook, Twitter and Instagram. 2. Like and follow Go Jackie Go on Facebook, Twitter and Instagram. Don’t forget to keep your profile public so we can view your posts. Winners will be posted on Go Jackie Go’s Facebook page so be sure to like it. Winners must send a direct message with their full name and email address to Go Jackie Go’s Facebook page to know how they can claim their prize. This giveaway will run today until June 18 until July 1, 2015 only. The Olay Miracle Duo is also available online at Lazada for only P1,499 until supplies lasts. I can’t wait to let your experience The Miracle Duo from Olay. Go ahead and join the giveaway! Joined! <3 been wanting to get my hands on this duo for quite some time now! 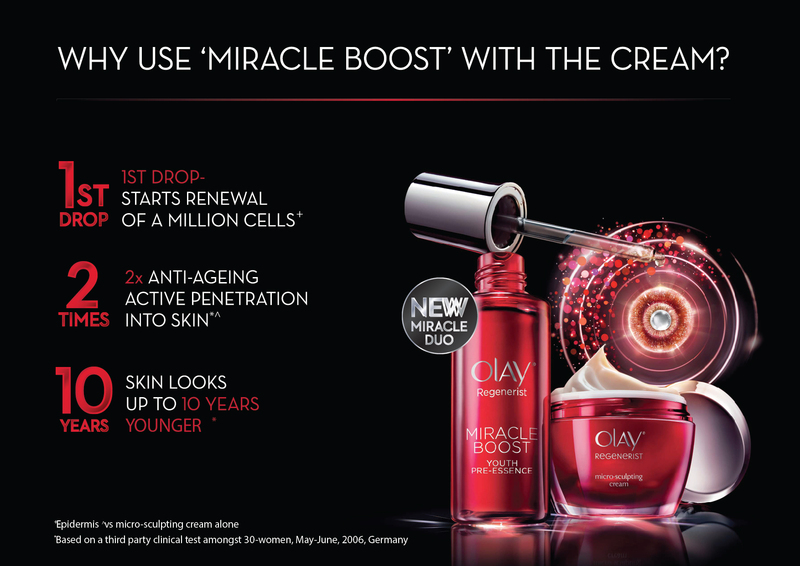 I would love to experience the power of the Miracle Duo of Olay like Hollywood Star Katie Holmes! …I joined in giveaway! Thanks Ms.Jackie! wow great prize! Hoping to win! “I wanna be my #BestBeautiful & experience #OlayMiracleDuo @olayphilippines @gojackiego” hoping to win! Have been a frequent user for over 3 years. Love their product line! Hi Agnes, unfortunately it is only for Metro Manila residents as they need to claim their prize 🙁 Hopefully, there’s a next time! I need this Miracle Duo =) btw i’m from metro manila =) joined. I hope to win so that I can look 10 years younger. 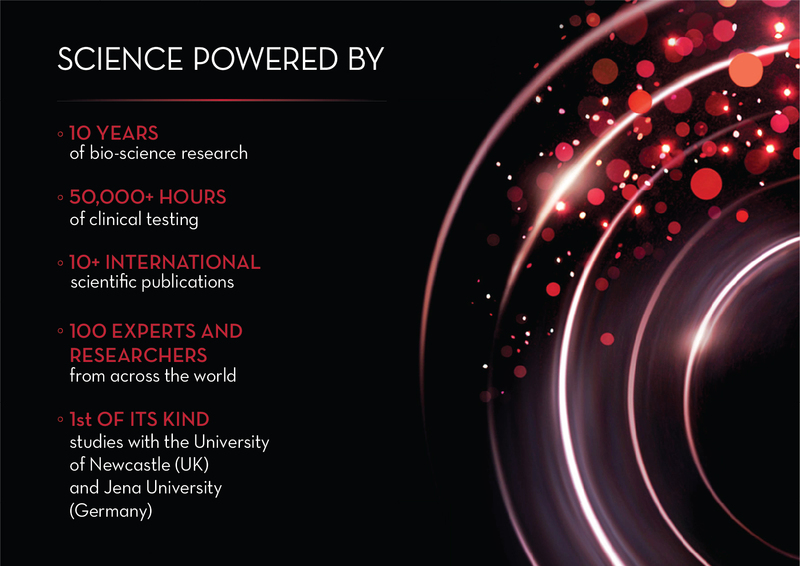 Olay products have been proven to deliver results. done! I really hope to try this and prevent skin ageing before it starts (being visible)! 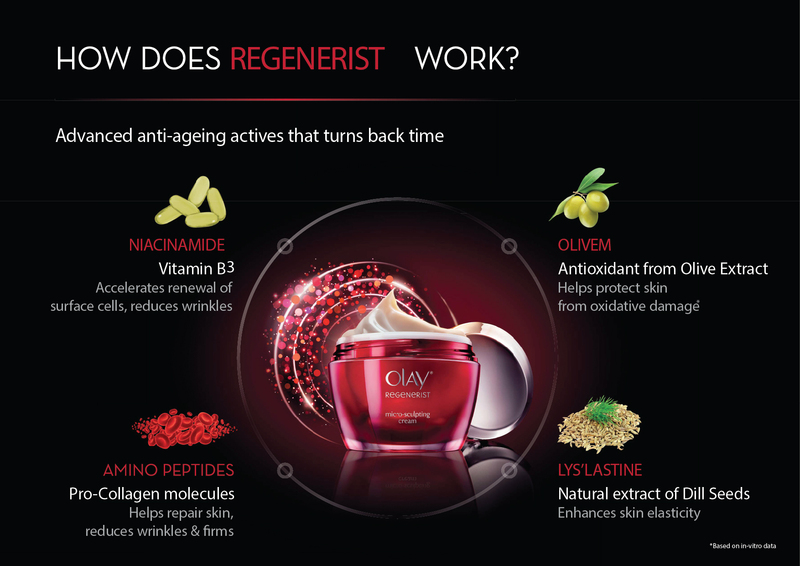 I wanna win olay regenerist miracle duo! I wanna be my #BestBeautiful & experience #OlayMiracleDuo! Joined! followed all the accounts.